Our personal and professional lives are interrelated, so often when working toward professional goals, personal matters surface such as how we truly feel about ourselves, fears we have, old tapes and rules we still believe in and much more. By balancing effective goal setting and accountability with addressing what you’re potentially holding onto that’s holding you back, whether it be consciously or unconsciously, you can clear the path to reaching your potential. Why is purpose and passion so important to your overall wellness? Because when we live authentically, according to our values, and for our purpose, work doesn’t feel like work. We wake up inspired for the day and for the impact, whether large or small, we are making on the world around us. Our work takes up a significant portion of our time, energy, and life and therefore if we do not enjoy what we are doing, it’s a long run to retirement. Discovering your purpose and living with passion enables you to enjoy the journey, the here and now, no longer waiting for retirement. 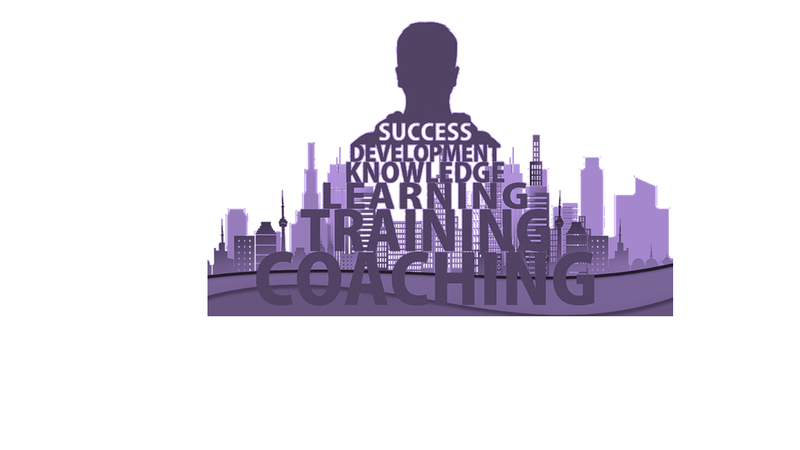 Coaching provides the space and support to change the course of your life toward meaning and purpose. 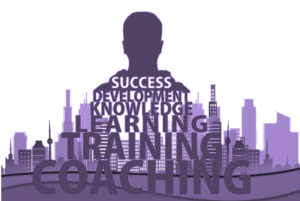 When is it a good time to work with a coach? Interested in aligning your professional life with your values to ensure long withstanding success. Create the life you have always dreamed of!